What about traffic in ETS? Would you like to improve it and add some extra parts? It can be accomplished easily with Euro truck simulator 2 Traffic Mods. 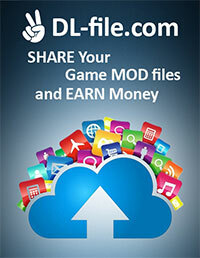 Become a developer of your game instantly! 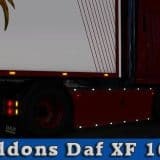 We have collected many different ETS2 Traffic Mods to accomplish everyone’s needs. If it’s hard to believe, check out our database. The variety is huge and we are sure, you will find something beneficial for you. 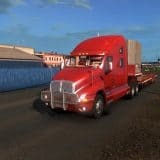 After this, all you need to do is to click on Euro truck simulator 2 Traffic Mods download and go for the big changes! Turn your game to the more challenging one and experience more excitement. It can be reached so easily that you will be surprised. 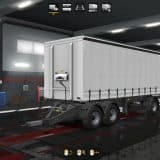 No payments or costs – ETS2 Mods Traffic free files are available for everyone. Just come and try any that you prefer. Let’s have more fun with the minimal.